﻿ Best Price on The Aruba Vacation Suite in Oranjestad + Reviews! Just a 2-minute walk from Eagle Beach, The Aruba Vacation Suite is a functional studio with a private balcony. Guests have access to the complex’s restaurant and an outdoor pool with waterslides. 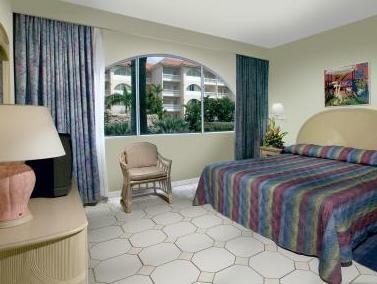 The Aruba Vacation Suite features air conditioning, free Wi-Fi and a TV. The private bathroom has a shower, while the fully equipped kitchen includes a microwave, coffee maker and fridge-freezer. 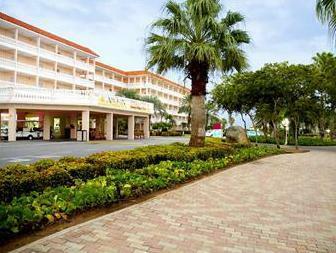 Local and international restaurants can be found around Eagle Beach, within 250 metres of the complex. The stylish shops, bars and restaurants of Palm Beach are less than 3 km away. You can drive to the Bubali Bird Sanctuary in just 2 minutes, while Reina Beatrix International Airport is a 20-minute drive away. Free private parking is available on site.